In one of the most anticipated games of the season, the Los Angeles Rams will host the Dallas Cowboys divisional round matchup. One team will snag the NFC West crown as they continue on in the playoffs. Now which one will it be, the experts bet on the LA Rams. The Rams have had an impressive season thus far, having collected 13 wins in the regular season and only three losses; they reign as the number one team in the NFC west division and will be contending to be champions of the NFC ahead of Superbowl LIII. Last year’s playoffs included a devastating loss against the Atlanta Falcons that sent the Rams home packing. 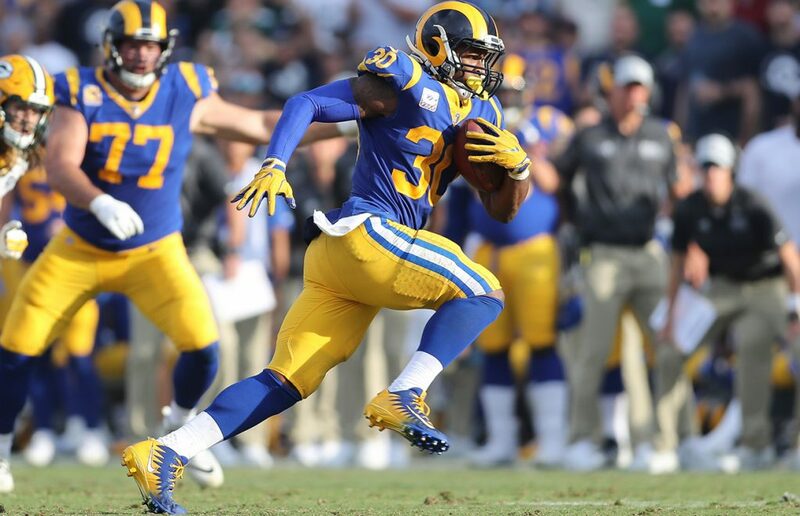 Reckless fumbles and turnovers marked an end to the Rams’ season in a disappointing defeat. Since then, the Rams have vigorously recouped in Thousand Oaks, at their California Lutheran University facility in preparation for a vicious comeback this season. They impressed fans and critics with stunning victories against some of the league’s most contingent teams, the Seahawks and the Chiefs, but fell short against the Saints and Eagles. 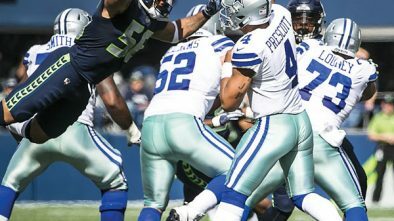 The Cowboys lost games against the Seahawks, Colts and Redskins but beat out teams that the Rams lost to, such as the Saints and Eagles. 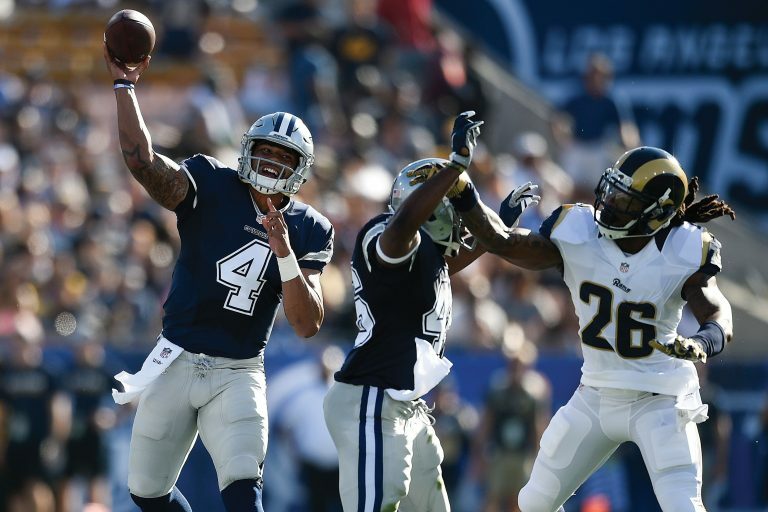 It begs the notion that perhaps the Cowboys may be a bigger contender against the Rams than critics believe. Nonetheless, the Rams’ history of winning against them should usher in the needed confidence facing “America’s team”. Historically, the Cowboys are very familiar with LA. Since 1963, the Cowboys have held 40 preseason-training camps in Southern California – 27 of them from 1963-1989 in Thousand Oaks and 13 since 2001, and in recent years, 7 in Oxnard. The Cowboys are branded “America’s team” and have a particularly strong following in Southern California, partly since they have arranged training camps in Southern California for the greater part of 56 years. The Cowboys’ camps were at California Lutheran University from 1963-1989…the same school at which the Rams currently have their in-season training facility. The last time the two rivals faced off were on Oct. 1, 2017 at the Cowboys’ famed AT&T Stadium in Arlington. The Rams won 35-30 with Jared Goff as their quarterback. Before that game, the last time the teams played each other was in 1986 in Los Angeles for the divisional round. 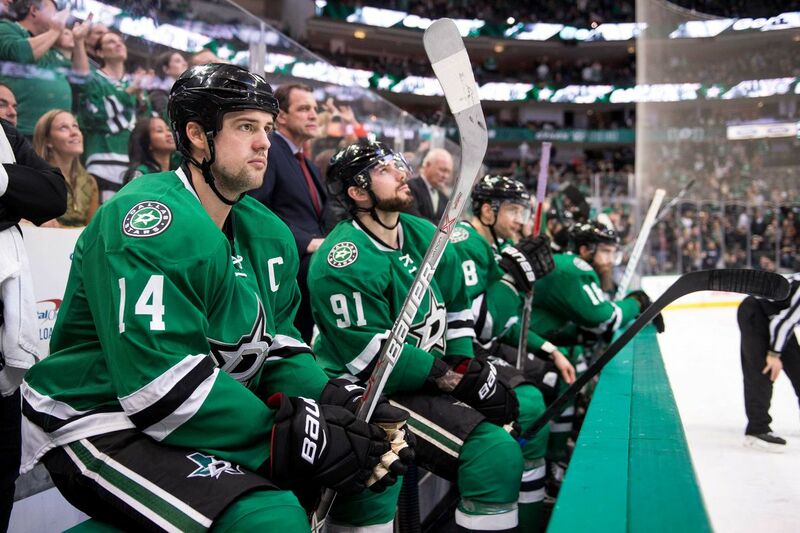 The game ended in a defeating 20-0 loss for the Cowboys. 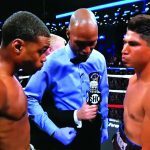 In anticipation for their matchup, fans from both teams are expected to show up and show out at the LA Memorial Coliseum. The Cowboys aren’t expected to be waivered by this road game since they’ve grounded themselves with their dedicated following of fans in Los Angeles. The stands will feature a colorful backdrop of fans from both teams, with ticket sales soaring in cost as game day approaches. 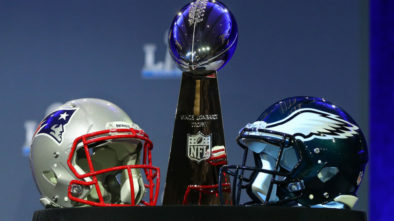 Predictions for the game are tied among football experts and critics who have analyzed the contenders and their regular season record. Since the firing of former head coach Jeff Fisher, USC alum and longtime head coach of the Titans, the Rams selected Sean McVay to takeover as the team’s head coach. Since then, the Rams have turned around to have a winning season with records to match. 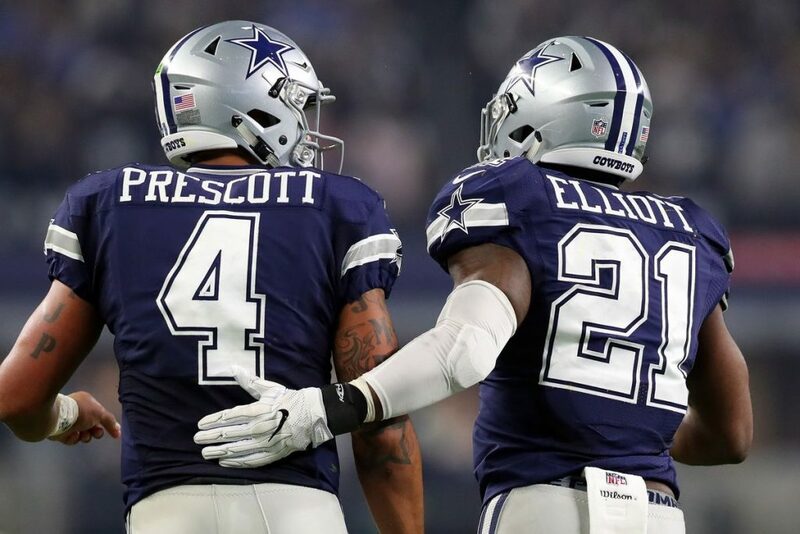 However, the Cowboys have an exceptional duo that has carried their team to the playoffs. Dak Prescott and Ezekiel Elliott have a much more significant impact as a pair for their team than Jared Goff and Todd Gurley have had as of late. Having not played for over a month, Gurley was recovering from an injury and is expected to play in Saturday’s matchup. Approaching the much-awaited game, stopping ‘Zeke’ has certainly been a point of emphasis for the Rams since it was known the Cowboys were headed to L.A. for the Divisional round. Although the Rams were nearly perfect at home this season, they’ll have to hold up their defense against Elliott and Prescott. Having the home field advantage won’t mean much if Goff cannot redeem himself when working under pressure. If they’ve learned from last year’s loss, fumbles and careless throws can cost the Rams the title again if they don’t improve their mechanics in the division game. 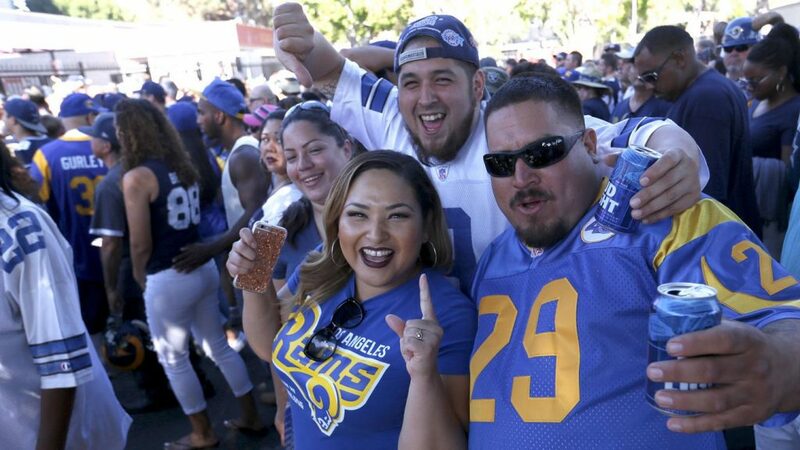 On paper the Rams are the better team but with the growing Cowboy fan base in LA and the emergence of Elliott’s thunderous offense, the Rams are in for a challenging game. Game is Saturday, January 12 on channel Fox at 7:15pm central time.